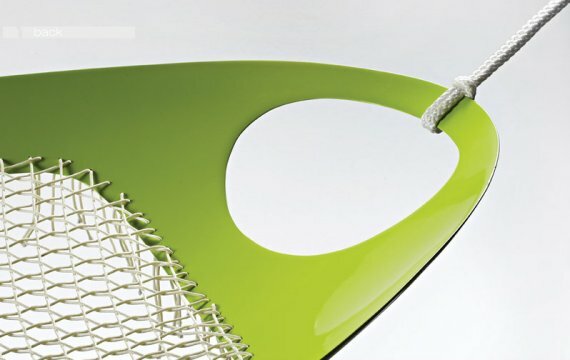 OK, so Father’s Day is in about 3 weeks from now and you haven’t gotten him anything yet, not a problem, because we’ve got some great ideas for you. 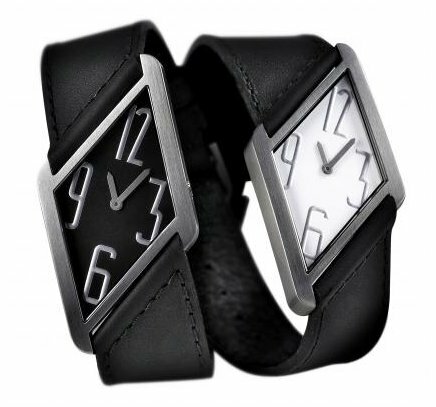 First up are these sleek & simple watches designed by André Ricard for Pierre Junod. 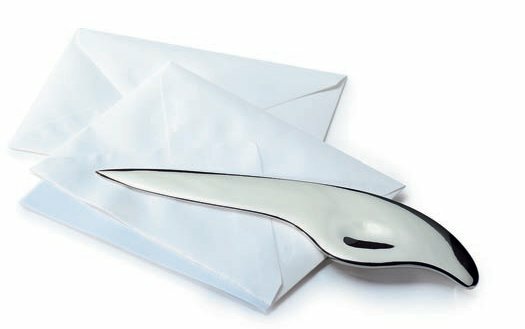 Next is a polished stainless steel letter opener designed by Jean Prouvé. 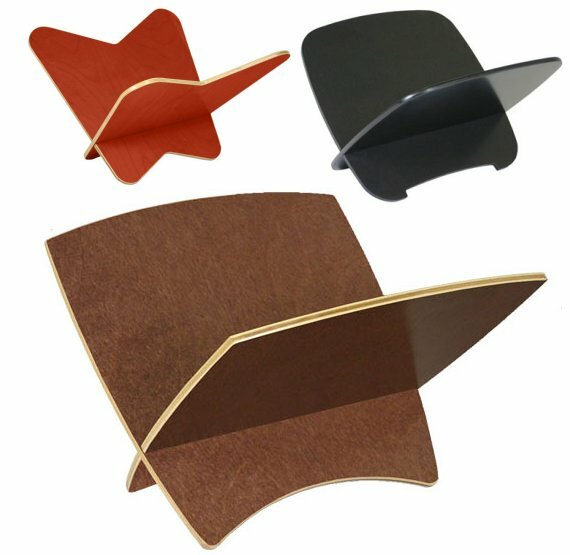 Available from Design Within Reach. 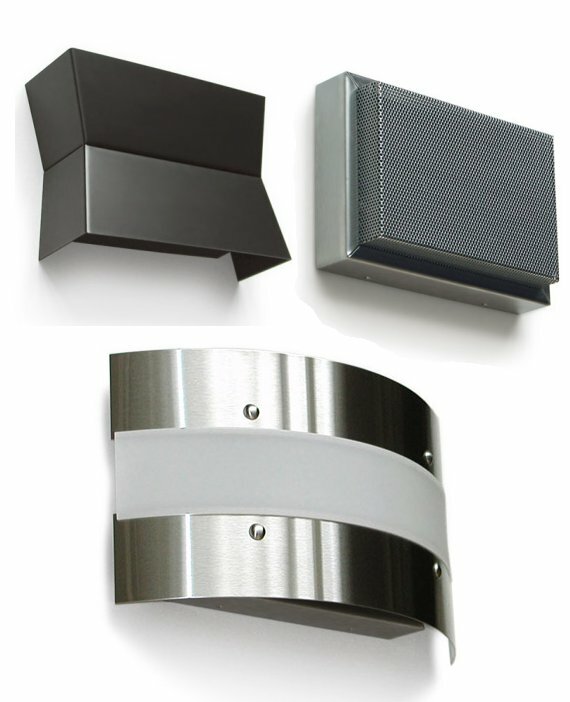 Father’s enjoy home improvement projects that are supposed to only require a Saturday afternoon to complete, but somehow always end up taking a few months, so give him one of these modern doorbells to install, and it should keep him busy until at least mid-August. Fathers like wine. 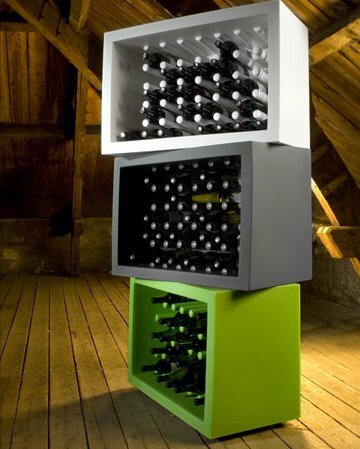 Not only do they like to drink wine, but they like to keep large quantities of it so that they can promptly display it to anyone who comes over to visit. 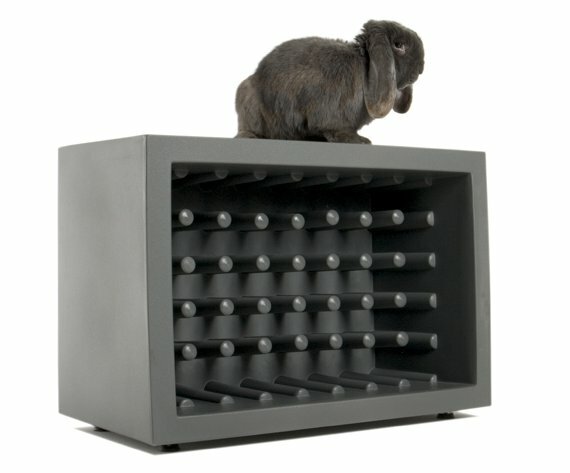 To enable his habit of wine hoarding, give him the Bachus Wine Rack from Slide Design. 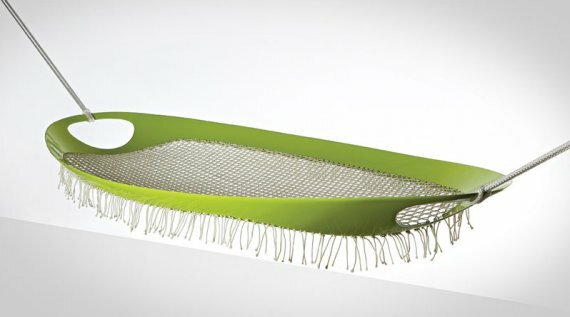 Fathers enjoy weekend afternoon naps, so make sure he naps in style by giving him the Leaf Hammock from GAEAforms.